Dr. Lanier-Gregg is committed to providing excellence in dentistry, and stands out as a leading dentist in Lithonia. She uses the latest in dentistry techniques to provide you with a beautiful and healthy smile. 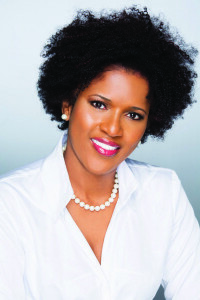 A wife and mother of two handsome boys, Dr. Lanier-Gregg is a native of North Carolina. She attended North Carolina Central University for undergraduate studies and Meharry Medical College for Doctorate of Dentistry. Dr Lanier enjoys walking her beloved dog Jet and cooking gourmet meals for her family.